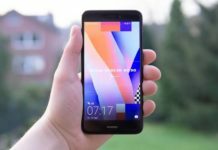 Some of the people believe that pool games have been recently coined but the fact is that this game has its traces in the ancient time as well. This game was being played by kings and the common people. Today there are several pool games enjoyed by people. Pool is a very interesting game providing mental challenges while playing the game. Basically, with time different versions of this game have been introduced. Among all, there are two most popular and frequently enjoyed pool game, they are Eight ball and one pocket game. 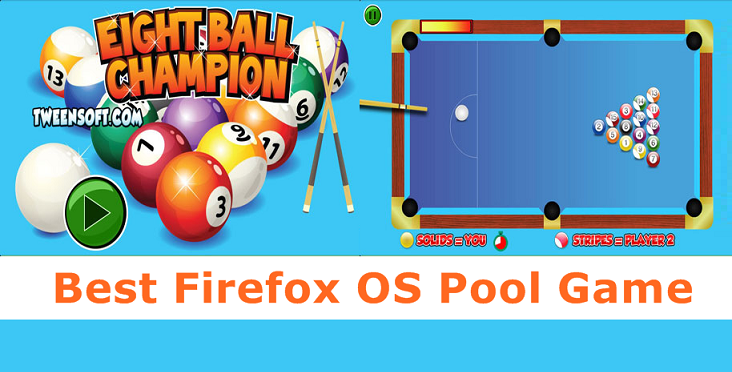 Eight Ball Champion is one of the most popular Firefox Phones Pool Games. It’s a fun and attention capturing game. This game is played with 15 balls and 1 cue ball. Every player target to pocket balls they have in their sets of balls and then target to pocket the eight ball. Player won first pocket the right balls finally wins the game, it’s as simple as that. Every player decides to pocket the right ball in the right pocket and player manages to do the same then they win the game. One important point that players need to consider is that players do not have to call their shorts in the version of their eight balls. Players get to play the game continuously, unless they fail to pocket any ball in the series. Player can lose the game if player make any of the below mistakes. Pocketing the game centered eight balls even when they are not shooting the eight ball. Make scratches in the cue ball while shooting the eight ball. 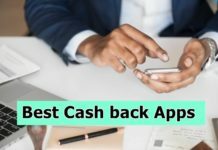 Hence, if you are also planning to enjoy this fabulous game then make sure that you first learn about the various aspects and rules of the game before actually trying your hands in the game.